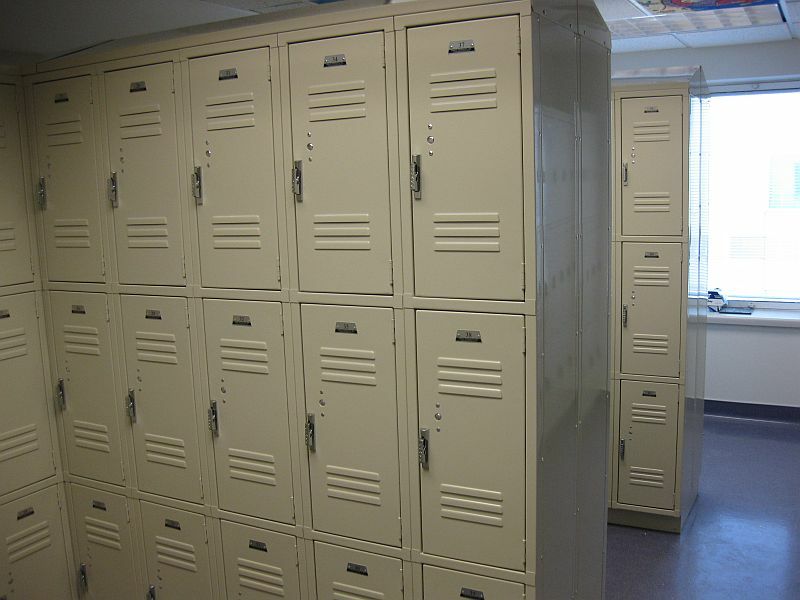 These Used Metal Box Lockers are available on www.buyusedlockers.com where they have a huge selection to choose from if we need additional supplies. We have these 4-tier Metal Box Lockers for sales that are 12" wide x 12" deep x 18" high. These are white in color and are in good working order. These will accommodate a larger amount of people in less space than a traditional one or two tier unit. Make no mistake; these are strong, solid metal lockers capable of safely securing all of your valuable items. These lockers do require the use of a built-in key or combination lock (not included) in order to stay shut and locked.